Tension is highly appreciated for his music of high quality and quantity. 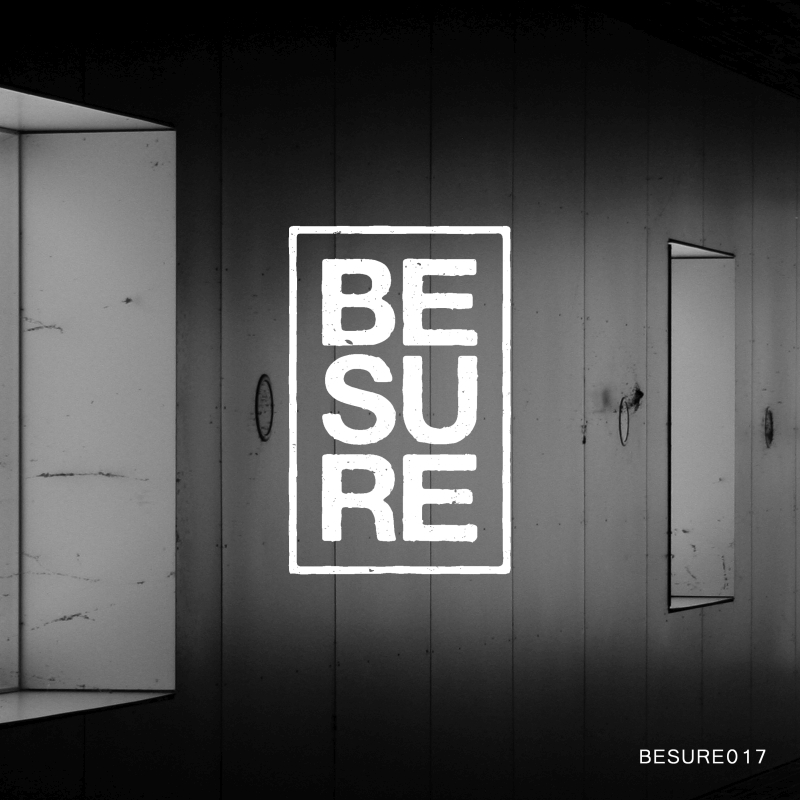 After several releases on well-established techno labels in 2018, Tension is back on Be Sure in early 2019 with his second album named Currents. The ten tracks are artistic mixes of profound and serious sample and synthesizer sounds, refined with wide stereo field noises and small vocal cuts. This album provides the typical Be Sure kind of sound, to be played on dance-floors and at home.